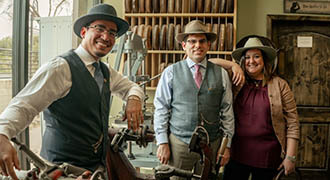 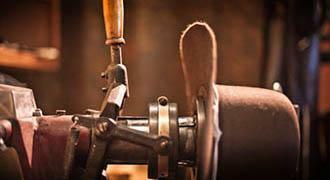 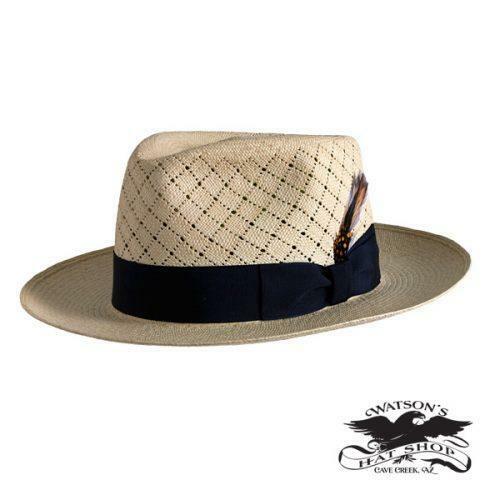 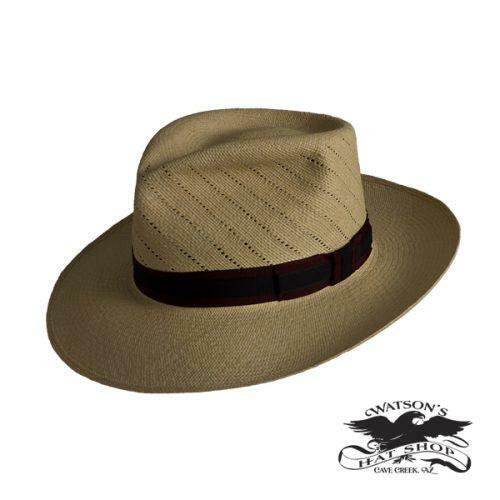 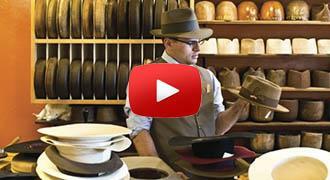 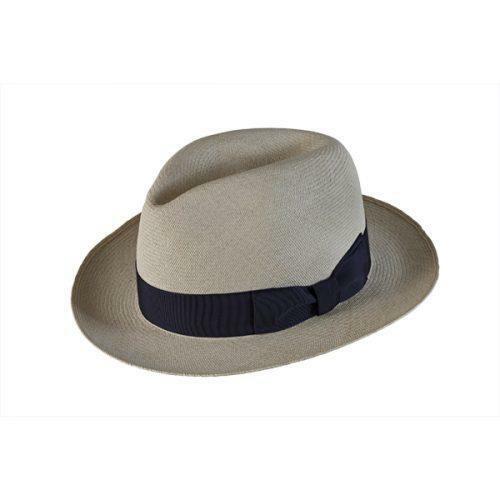 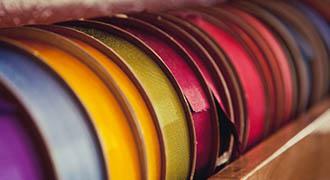 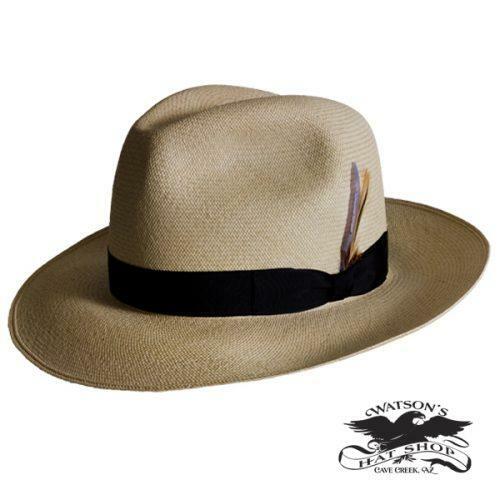 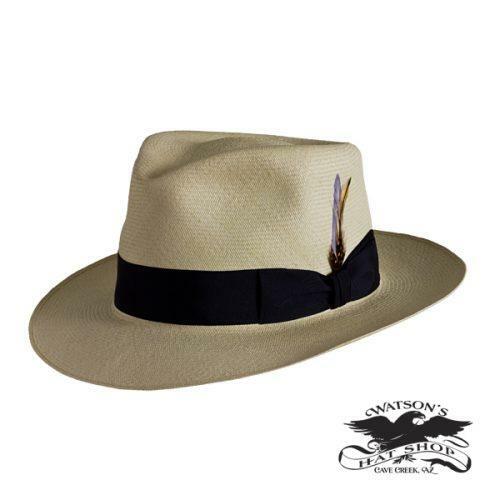 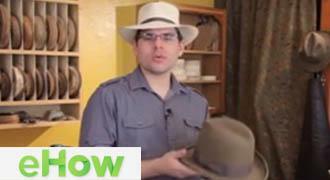 Since the 1840’s the best summer Panama hats have been hand woven in Ecuador by master weavers. 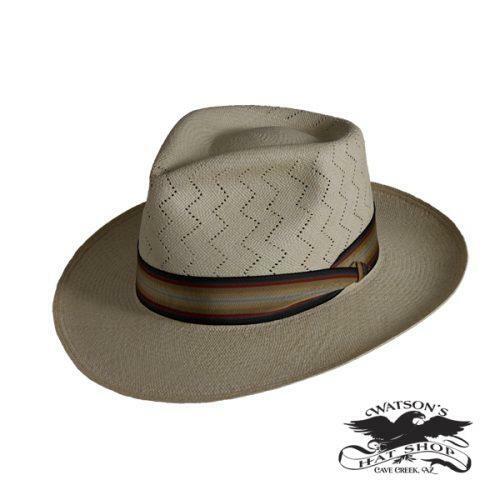 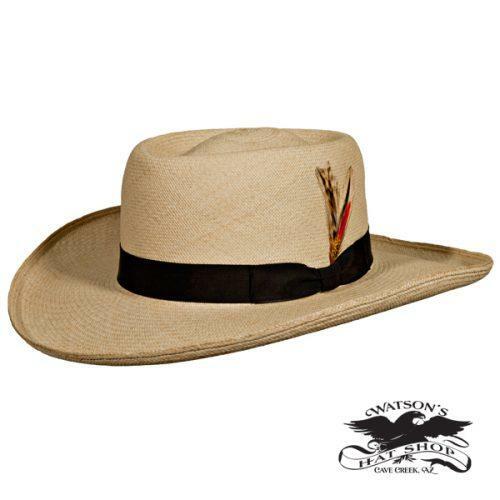 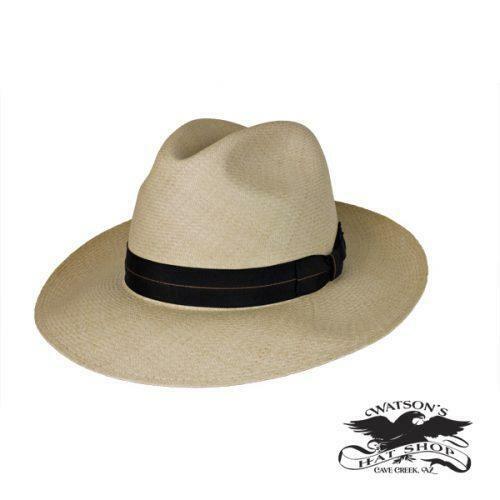 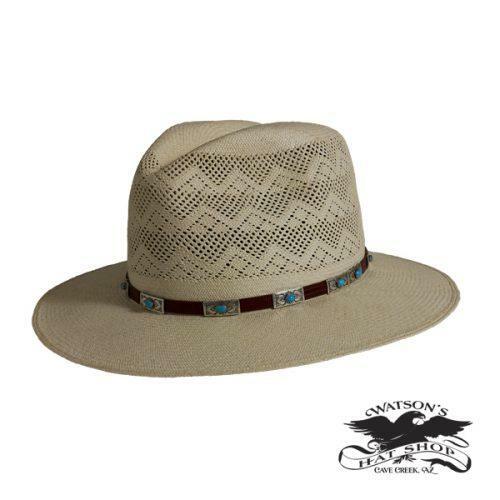 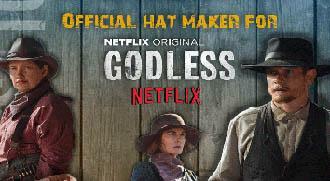 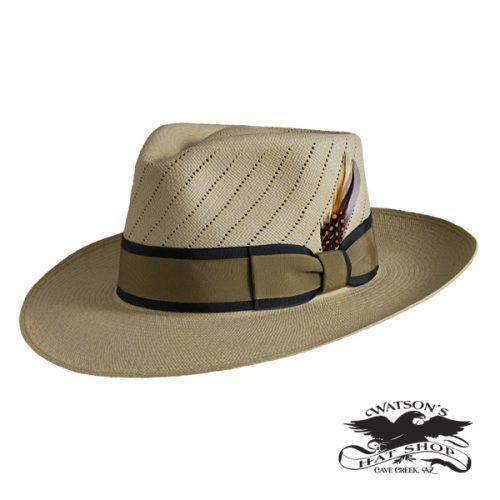 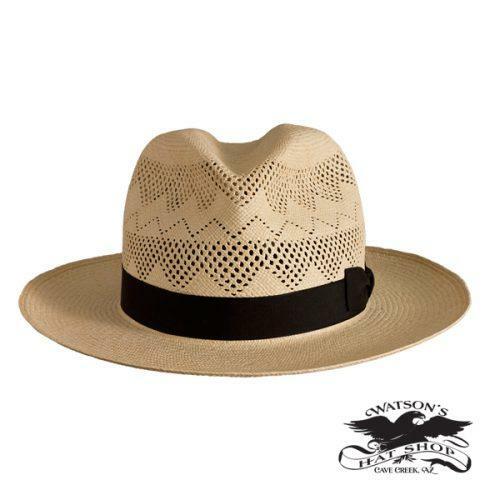 Handwoven from paja tequila cane also known as Cuenca Cane makes these hats works of art. 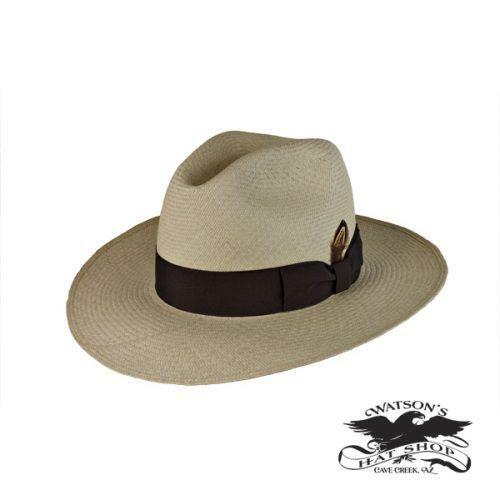 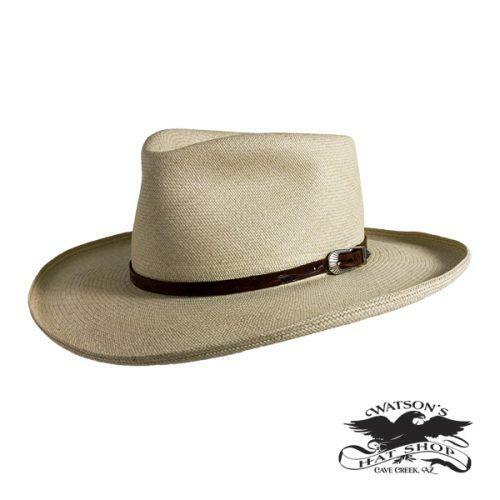 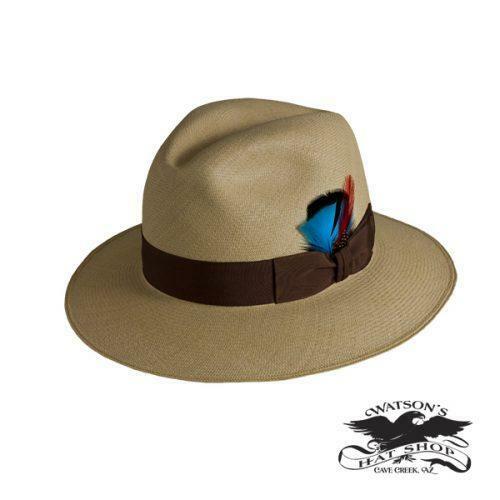 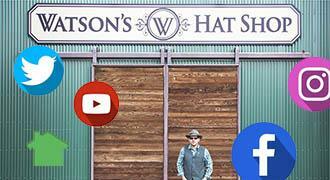 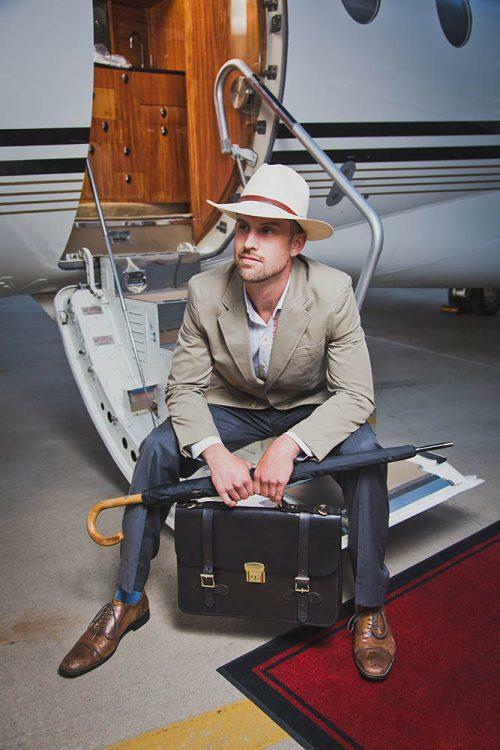 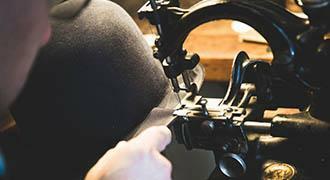 At Watson’s we can make you many different hat styles from this beautifully crafted cane. 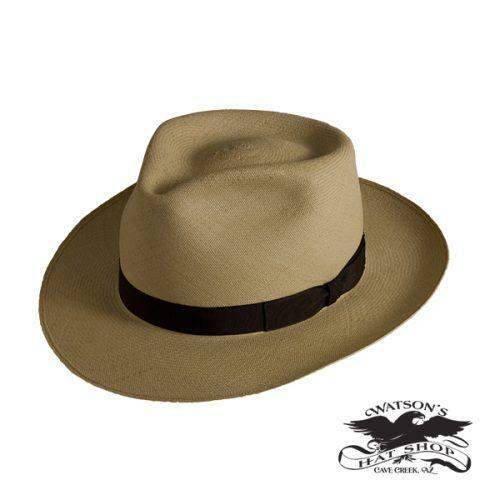 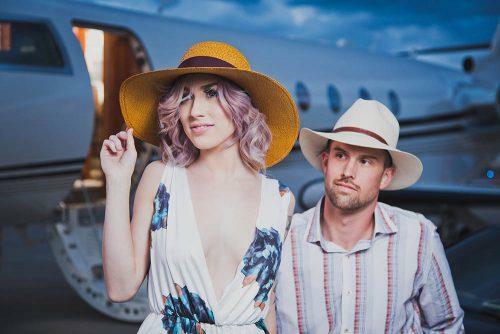 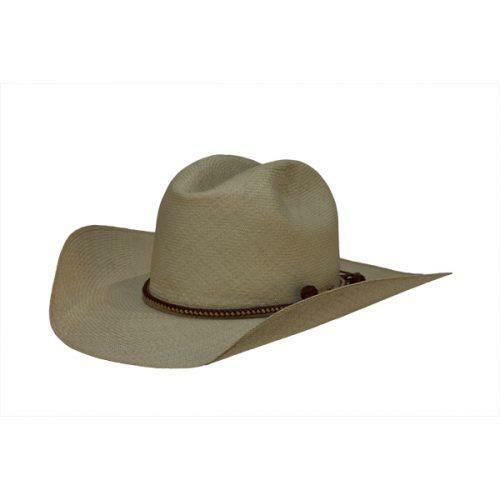 What makes these hats great is the tighter weave protects from the sun and the light weight, moisture resistant cane wicks away the sweat leaving these hats looking good for many years.